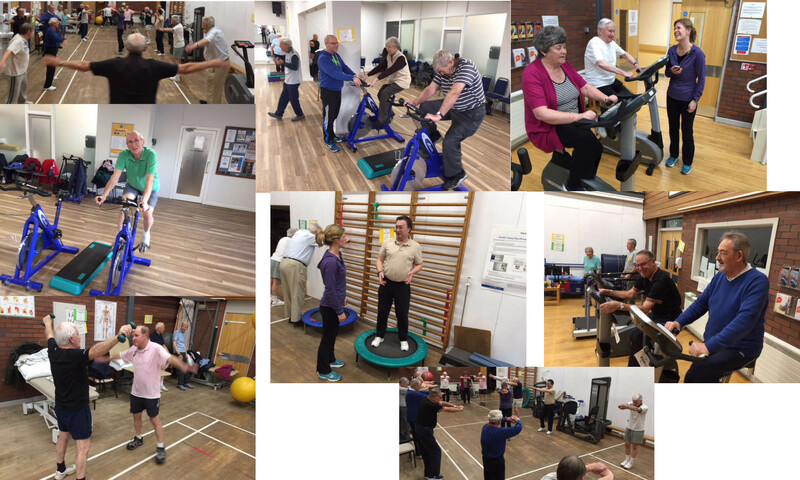 The Annual Dinner this year will take place at Pannal Golf Club on Friday April 26th 2019 . We hope that you will enjoy this change of venue. Details will be circulated nearer the date by Philip Ruston and Yes! there will be a small quiz again this year. Unwanted furniture and electrical items? The British Heart Foundation offers a FREE collection service to help save lives. You should call 0844 499 4165 or book online at bhf.org.uk/collection. 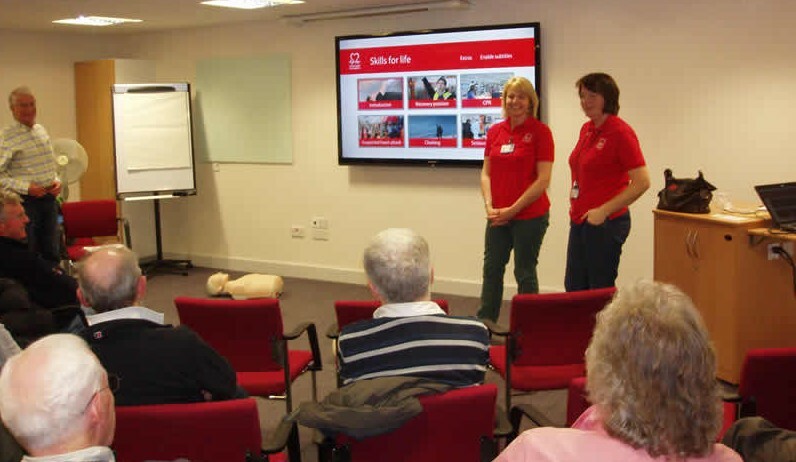 We often have a presentation from the Cardiac Unit team at Harrogate District Hospital or the British Heart Foundation on Life Skills covering such topics as how to administer CPR, recognise a suspected heart attack, put people in the recovery position and deal with choking.